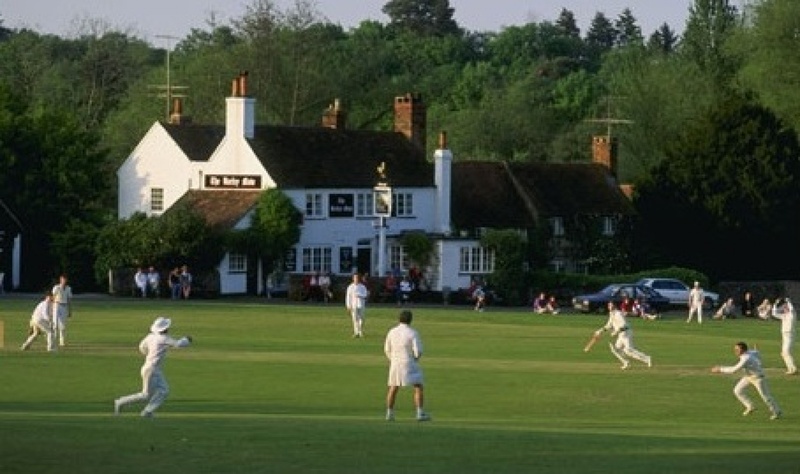 Clubs are the lifeblood of cricket in Cambridgeshire. 86 clubs are currently part of Cambridgeshire Cricket and offer playing and social experiences to men, women, boys and girls. Please see details of both Affiliated and Associated clubs within this section and what affiliation packages are available. Inspiring Generations is the brand new strategy for the Game. 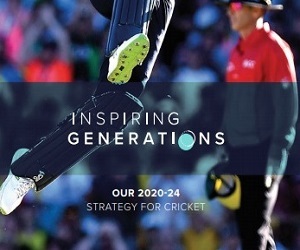 It has been written by the game, for the game and is aimed at everybody involved in the game developing a vision for the future and placing cricket at the forefront of the national sporting landscape Inspiring Generations 2020-2024. 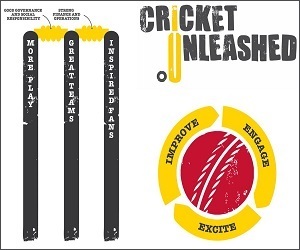 All our work across the cricket network will be aligned to delivering the ‘Inspiring Generations’ strategy and we encourage Clubs to look at aligning themselves with strategy, so that they can clearly identify and define their roles in delivering ‘Cricket Unleashed’. 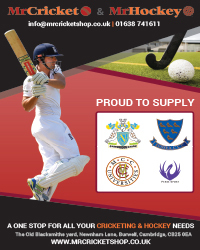 To help find the right club for you, or if you are a club looking for some support to improve, please contact the Cambridgeshire Cricket Development Team on clubsupport@cambscricket.org.uk. Alternatively check out some of the useful advice on this website.